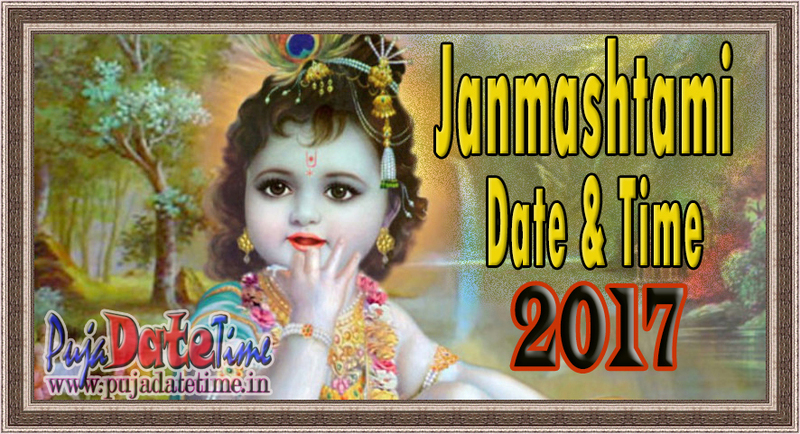 2017 Krishna Janmashtami Date Time, Janmashtami Puja Date Timings - 2017 कृष्णा जन्माष्टमी डेट & टाइम, 5244th Birth Anniversary of Lord Krishna, 2017 Krishna Janmashtami Date and Time in India, 2017 shree Krishna Janmashtami Date & Time. Krishna Janmashtami (Devanagari कृष्ण जन्माष्टमी, IAST: Kṛṣṇa Janmāṣṭamī), also known simply as Janmashtami, is an annual Hindu festival that celebrates the birth of Krishna, the eighth avatar of Vishnu. 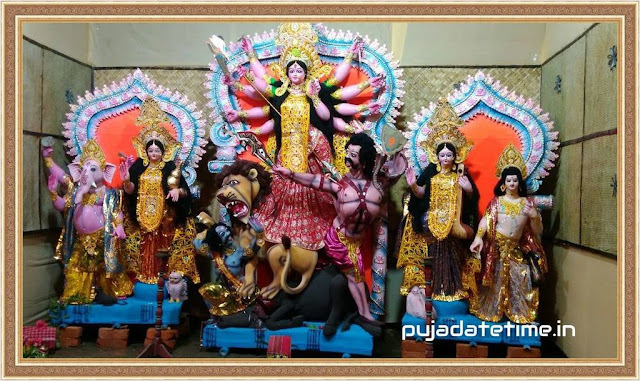 It is observed according to Hindu luni-solar calendar, on the eighth day (Ashtami) of the Krishna Paksha (dark fortnight) in the month of Bhadrapada, which overlaps with August and September of the Gregorian calendar. In 2017, the date of Janmashtami is August 14 in southern, western and eastern parts of India. In North India, it is on August 15, 2017.